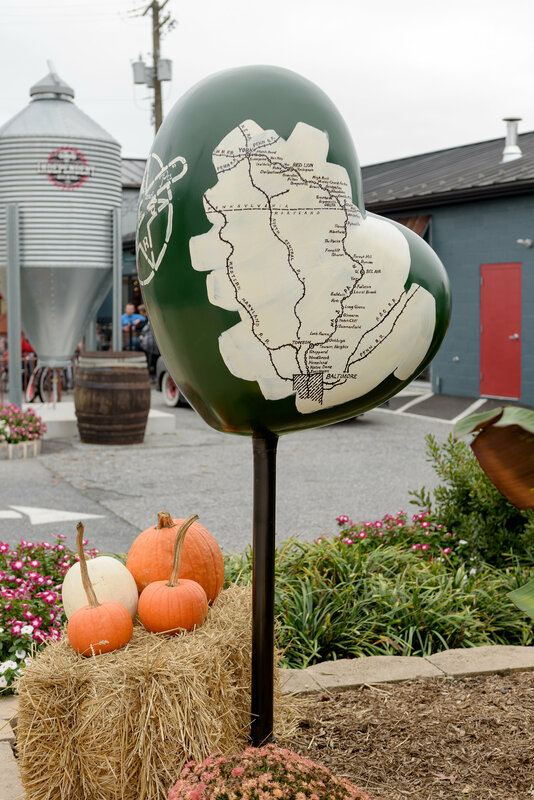 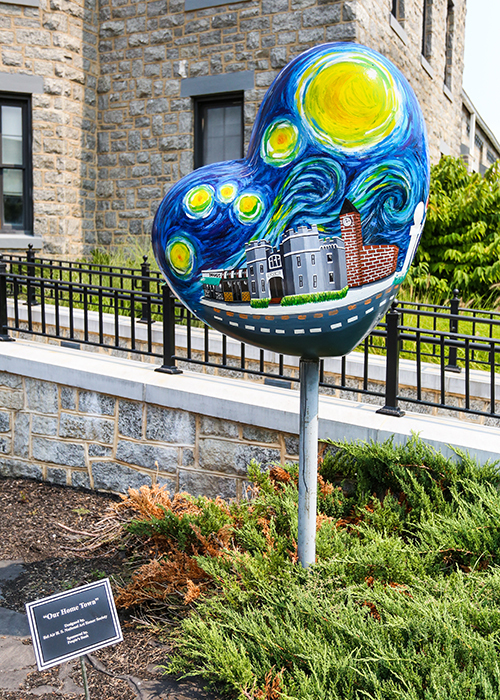 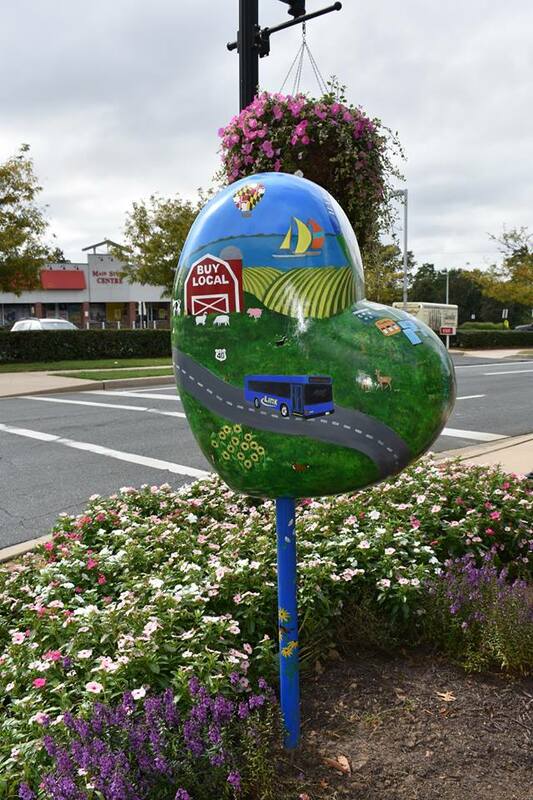 The main purpose of this project is to enhance the public space in and around Downtown Bel Air, provide visual appeal to the public landscape, establish Downtown Bel Air as an art destination, and honor Downtown Bel Air as the “Heart of Harford”. 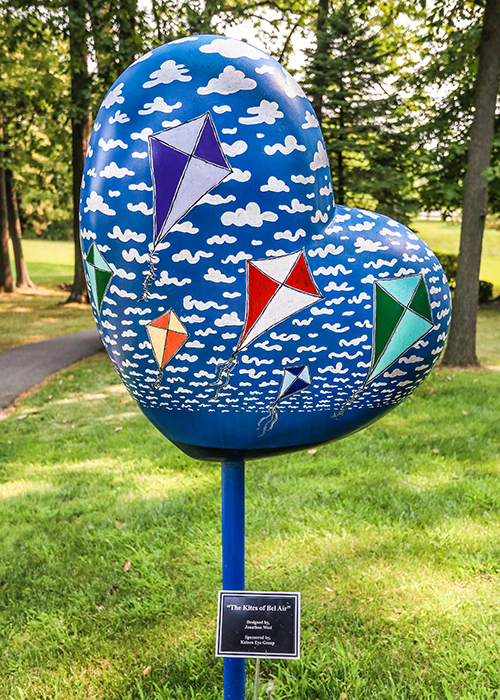 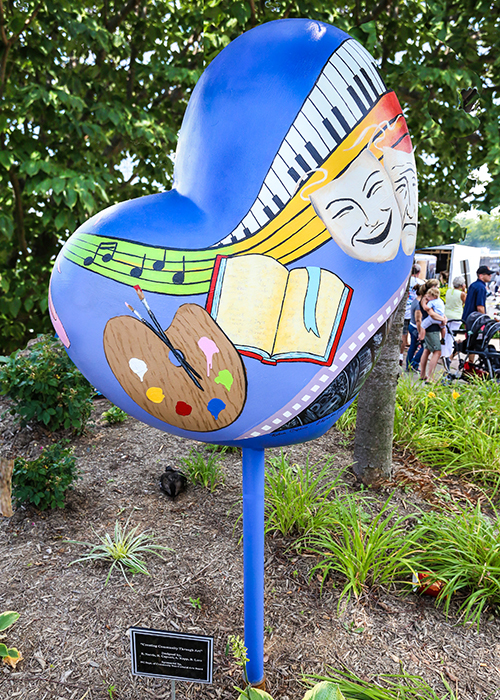 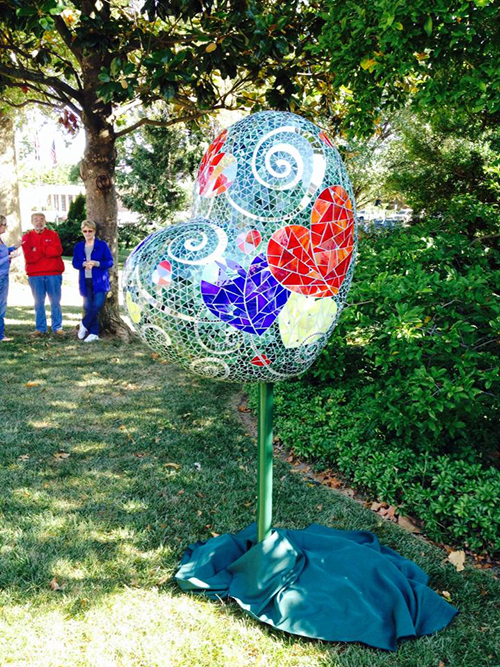 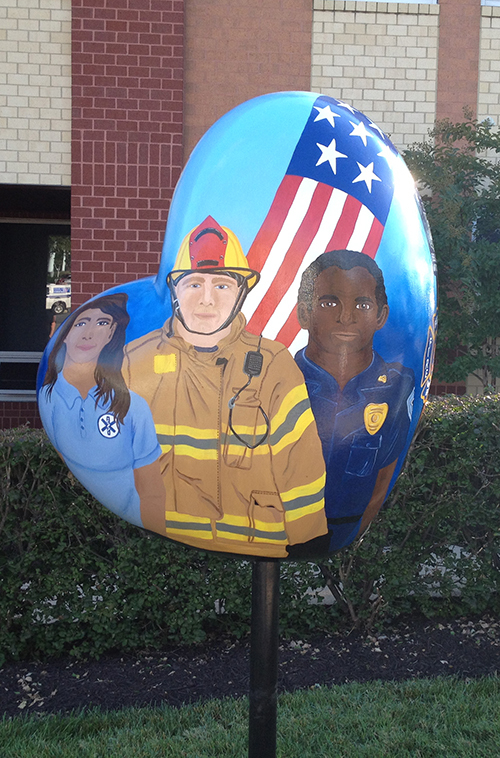 The design of the sculptures are based on the heart used in the logo of the Bel Air Downtown Alliance. 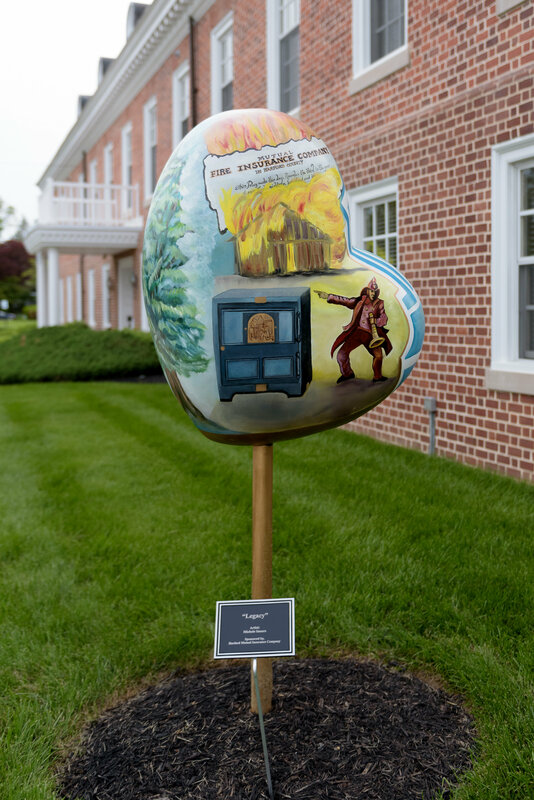 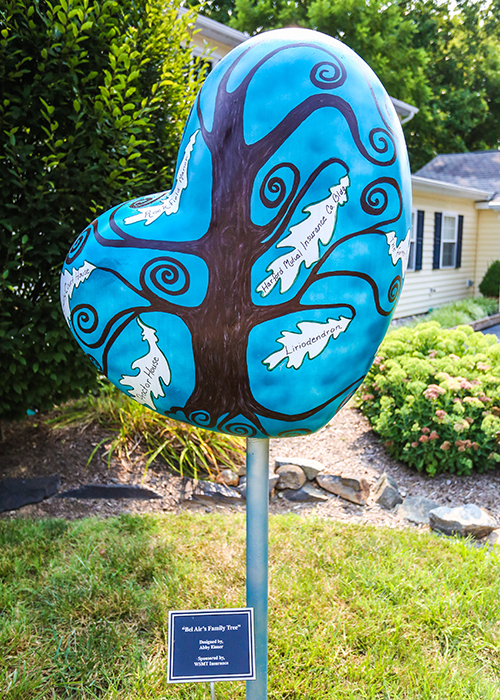 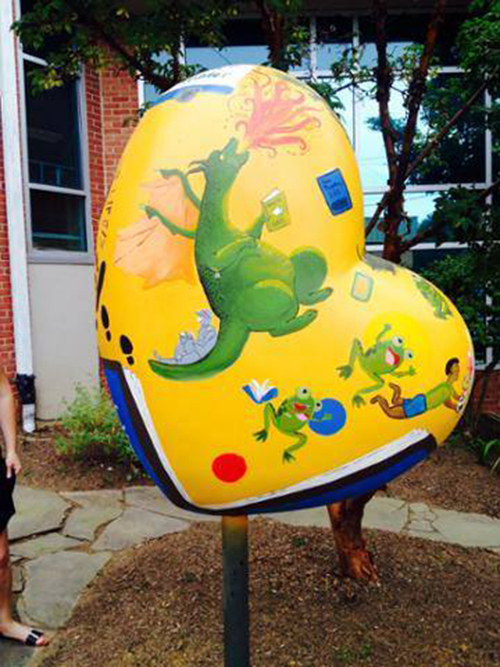 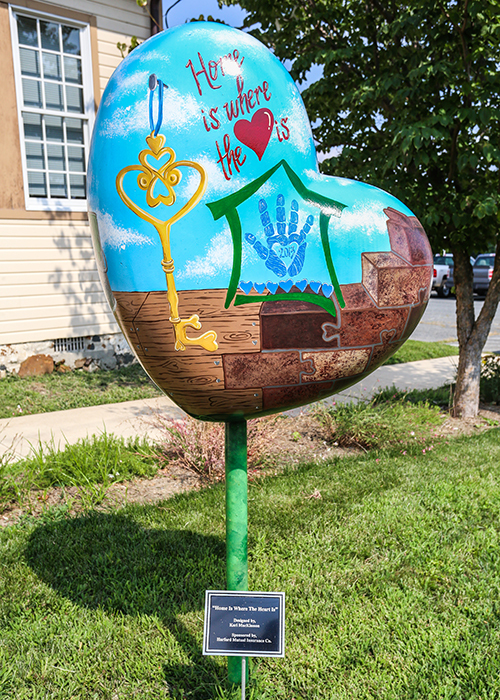 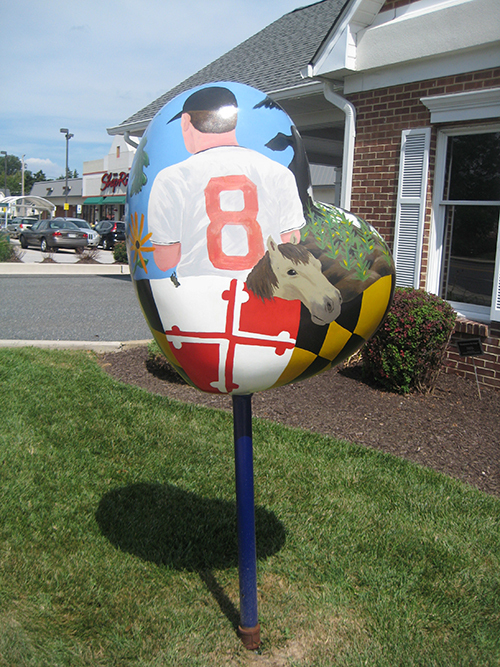 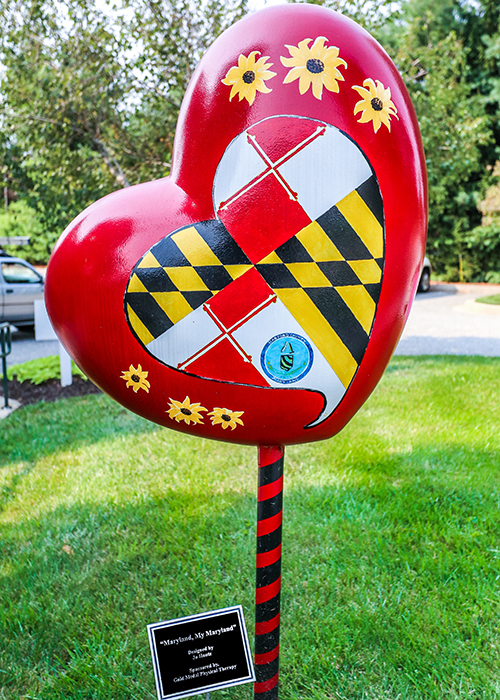 Click the tabs below to learn more about each “Heart of Harford”.